"Ever since our launch, we at Aranyaka have come a long way and are constantly improving our offerings to make your stay with us, a memorable one. Today Aranyaka stands for the best-in-its-class for privacy, comfort, luxury, safety, and in all – a great place that gives you so much to create, treasure and take home with. 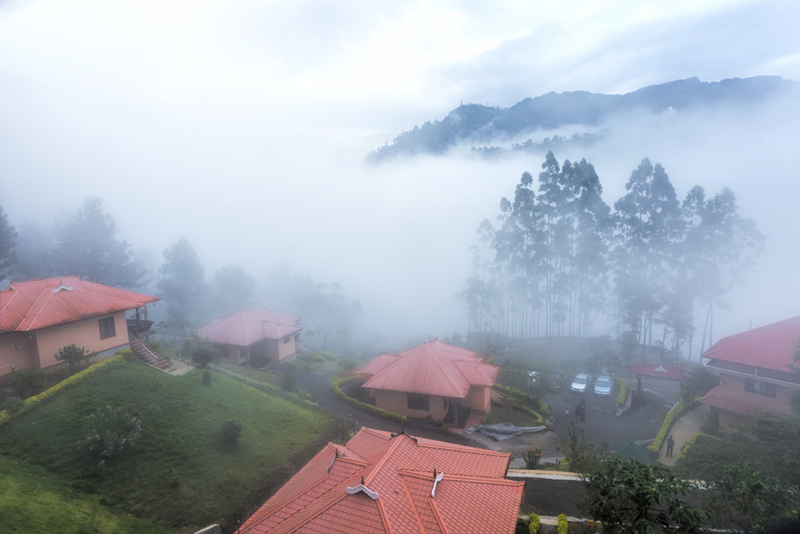 On behalf of all us at Aranyaka, we welcome you to the best Luxury Resort at Munnar Kerala, India." A Place For Travellers. Not Tourists. You are a traveler with a difference. You are looking for a vacation with a purpose. Or no purpose at all. You want a place that gives you the inner silence and peace that defies definition. Or you are looking for a honeymoon location that nurtures beautiful moments to blossom from within. Or you want a family vacation that brings your loved ones together for an unforgettable rendezvous with nature. In short, you want to feel at home within. Welcome To Aranyaka, Dear Traveller. 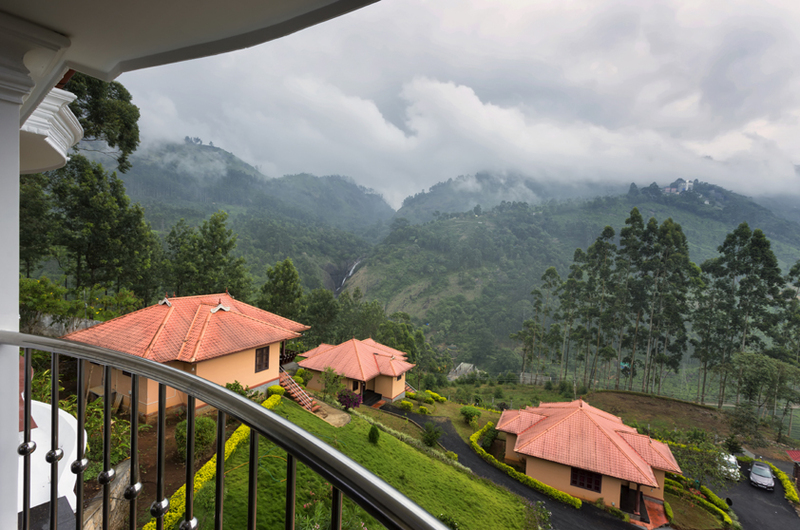 Aranyaka means 'belonging to the wilderness'. 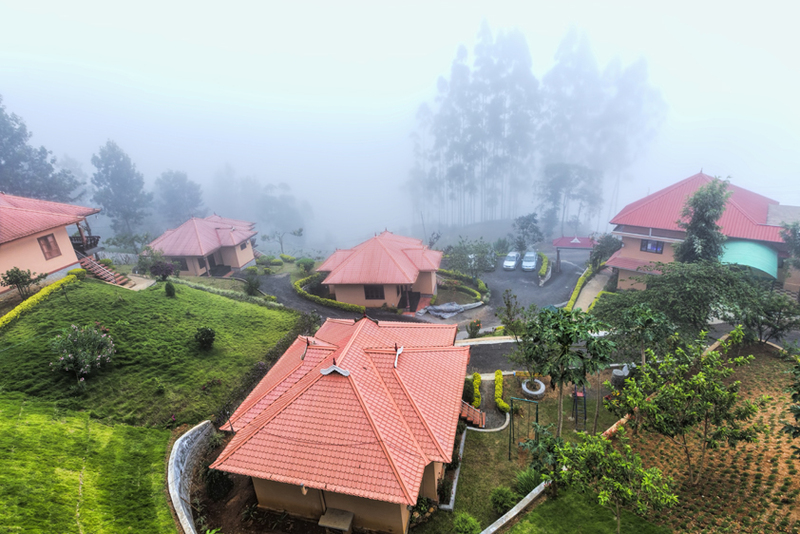 True to its name is Aranyaka resorts – nature's own reen estate that is Aranyaka, the resort has just four distinct private Cottages and few executive rooms with the best-in-its-class creature comforts – giving you a vacation to remember, and a Munnar experience like no other. Click here for information about the tariff and facilities of the cottages. © 2011 - 2014, Aranyaka Resort, All Rights Reserved.